Hope you enjoy watching some of our TV fishing show videos footage we have filmed on ESPN, Outdoor Channel, NBC Sports, ABC Sports, Versus, Pursuit Channel, History Channel, Speed Channel and others. This is a small portion of the hundreds of shows and commercials we have been fortunate enough to work with, again hope you enjoy them as much as we did making them....! 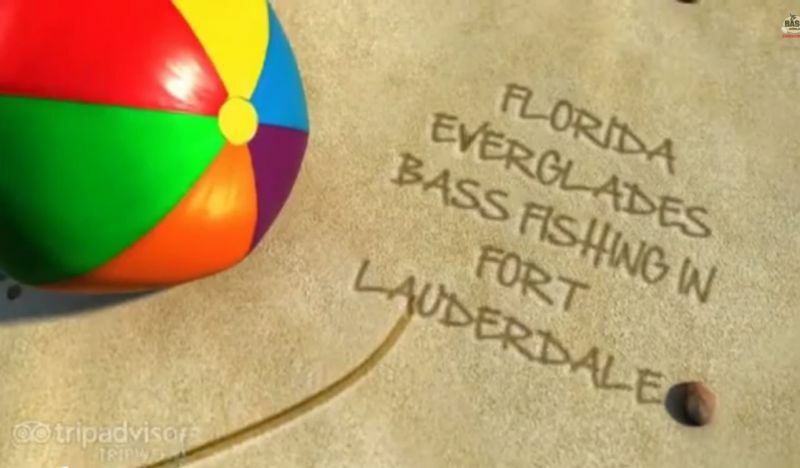 Orlando bass fishing, not just another amusement park!